In the last 6 years, Brown Paper Tickets has donated over 400 employee hours to the local, listener-powered radio station KEXP. Employees can spend up to 40 hours a year volunteering for whatever causes they wish and KEXP is a favorite among staff. 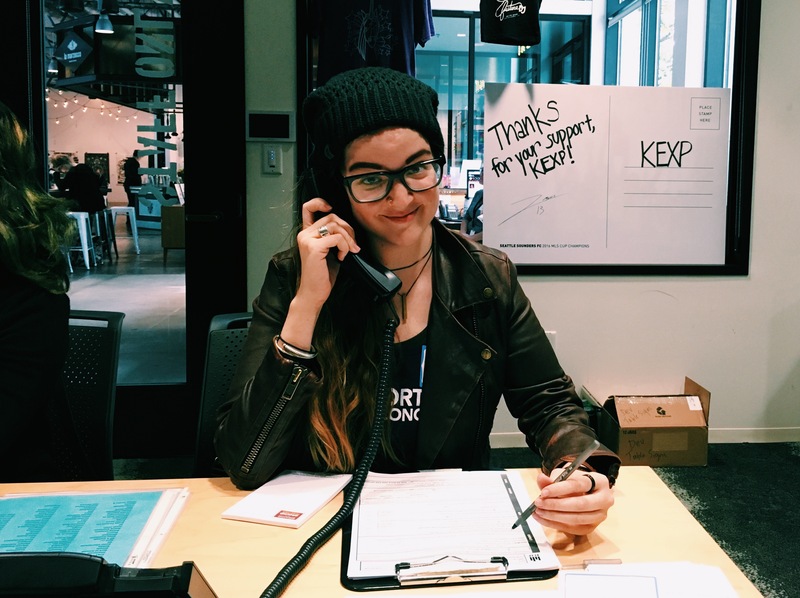 One team member gives a first-hand account of volunteering at KEXP. My first experience with KEXP happened on a whim. It was 2012, I was in film school, and had a writing assignment due in the morning—the finalized opening scene to a script I had just begun. I had already outlined what was soon to be a truly awful, overused plot, the kind that seems genius and groundbreaking when you explain it to your cat after four cups of coffee and minimal sleep. So naturally, instead of writing, I was scrolling through Facebook. My friend shared a live performance of the artist Grimes. When I pressed play, I heard DJ Cheryl Water’s voice for the first time, introducing the artist before she began. The performance was simple, captivating and executed completely from the ground where Grimes perched, surrounded by her instruments, a cup of coffee, and a brightly patterned rug. After watching a dozen more artists I adore perform at KEXP (thanks to their YouTube channel), it was safe to say I was hooked. I moved to Seattle in the spring of 2016. One day, on-air, Troy Nelson mentioned that Charles Bradley and his Extraordinaires were scheduled to do a free-to-the-public, in-studio session, limited to a small amount of lucky attendees. There was so much interest in the performance that they moved it into the main gathering space. KEXP played the first song I had ever heard by the infectious Charles Bradley, and I knew I had to attend. I was among a sea of people who came out to watch Charles and his Extraordinaires. 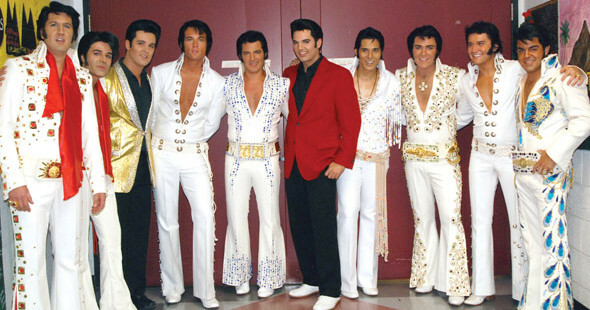 He emerged in a bedazzled suit, hugging audience members before taking the stage. The performance was truly humbling, everyone gathered in, many sat on the ground; his presence felt like an old friend. Bradley’s version of Black Sabbath’s “Changes,” that he dedicated to his late mother moved me to tears. That was the only opportunity I had to see Charles Bradley perform before he lost his battle with cancer on September 23, 2017. That same week I had the chance to give back to the station by way of volunteering, and my appreciation for everything KEXP came full circle. My coworkers and I answered phones during the Fall Fundraiser drive as part of the Brown Paper Tickets’ Paid Time-On benefit program. Fundraiser drives are key to the survival of KEXP. The majority of KEXP’s funding (nearly 60%) comes from listeners; the remaining 40% is divided among local businesses and outside sources. As a listener-powered station, they can maintain zero commercial interruptions, and avoid narrow playlists dictated by corporate media involvement. In the last 6 years, Brown Paper Tickets has donated over 400 employee hours to KEXP. This allows passionate employees (like me) to work the fundraising drives and more unique opportunities, such as DJ assisting* and hosting station tours. Brown Paper Tickets encourages employees to volunteer time to organizations they feel passionate about, whatever that may be. I am humbled by the opportunities I am given to volunteer at KEXP and as a KEXP amplifier. 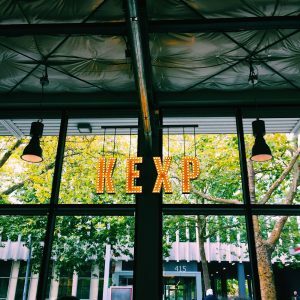 If you have ever been interested in giving back to this unique and diverse station, but don’t know where to start, keep in mind that there are many ways to power KEXP. 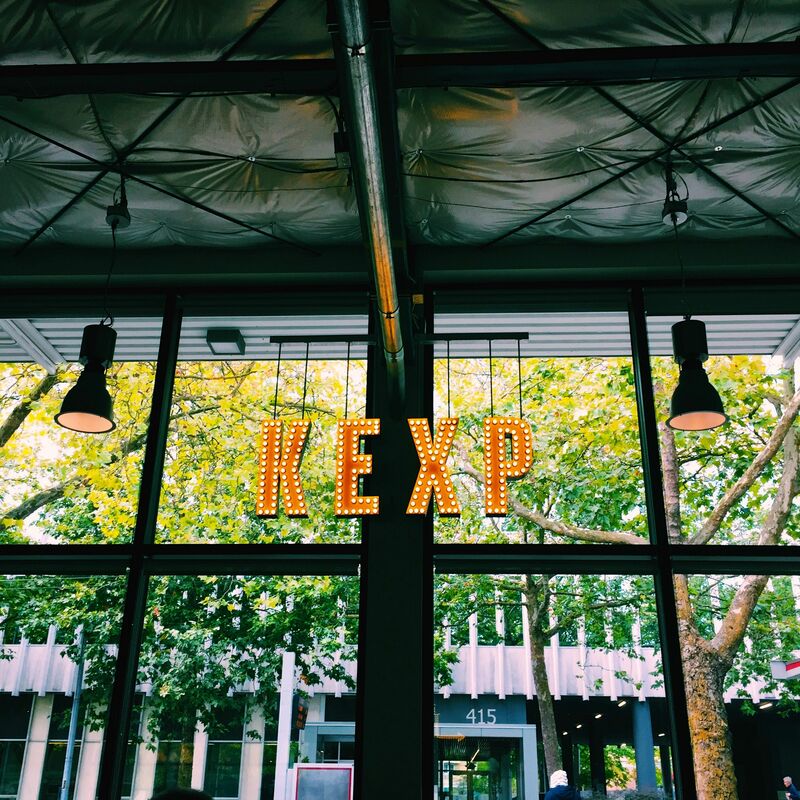 Check out a full list of opportunities at KEXP: Ways to Give. *Major shout-out to Jon Hamilton, a dedicated KEXP volunteer and past Brown Paper Tickets Paid Time-On-er. Tags: BPTgivesback, KEXP, radio, Volunteer. The Mid-Week Beat: Here’s to the Singer-Songwriters! 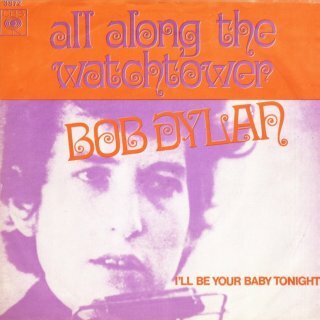 On this day, in 1967, Bob Dylan recorded “All Along the Watchtower” during a three-hour recording session at Columbia Recording Studios in Nashville, Tennessee. Dylan would perform ‘Watchtower’ live more than any of his other compositions in the 45 years since its release. It would be covered by countless artists in a variety of genres, most famously by Jimi Hendrix for his 1968 Electric Ladyland release. Other artists who have covered the song include the Dave Matthews Band, U2, Neil Young, The Grateful Dead, Pearl Jam, Eric Clapton, Supetramp, Van Morrison, Paul Weller, T.S.O.L., Bobby Womack and countless others. While Dylan may be widely praised as a singer/songwriter, with countless artists covering his songs, he is just one in a long line of troubadours that have braved stages armed with little more than their words and an acoustic guitar. In Dylan’s day, singers that wrote their own tunes were relatively rare in popular music. Most pop singers sang other people’s songs or, occasionally, co-wrote their own songs. What separates the “singer/songwriter” from other musicans is that they often provide the sole accompaniment to an entire composition, typically using only a guitar or piano and the compositions are written primarily as a solo vehicle. While in Dylan’s day, singer/songwriters were largely associated with the folk tradition, Dylan influenced many in the rock community to follow a similar path. As a result, singer/songwriters became a powerful force in popular music in the late 1960s and early 1970s with the success of artists like Billy Joel, Bruce Springsteen, Tom Waits, Paul Simon, Randy Newman, James Taylor and countless others. Tags: Abby Arts, All Along the Watchtower, Bob Dylans, Carissa's Wierd, For The Sake of the Song: John Prine, Grant Olsen, Hoot & Holler, Jenn Ghetto, KEXP, Mark Mandeville & Raianne Richards, Patrick Coman & the Lo-Fi Angels, Peter Case, S, Sera Cahoone, singer/songwriter, St. Mark's Cathedral, Sub Pop, The Mid-Week Beat, The Monterey Court, The Nerves, The Plimsouls, Tomo Nakayama. 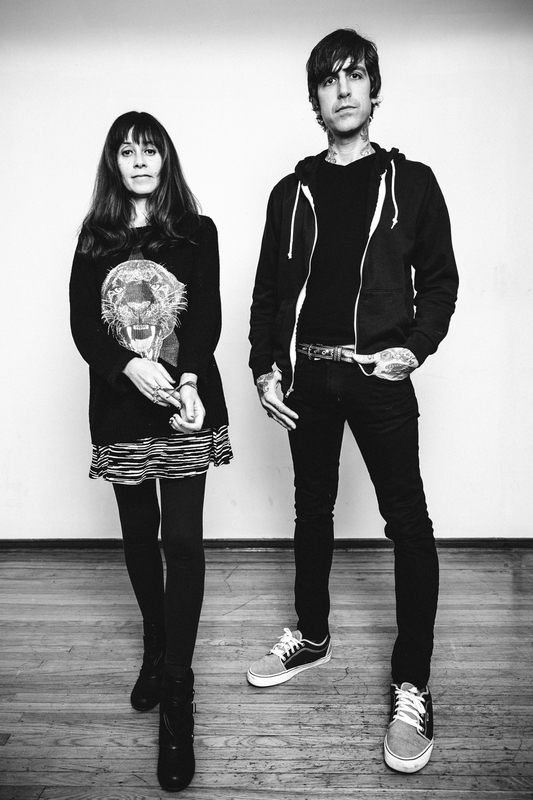 Audioasis is KEXP‘s long running Saturday night radio program that showcases the best music that the Pacific Northwest has to offer. Once a month Audioasis broadcasts live from the Sunset Tavern with the net proceeds of the event going to a local charity. On June 4th join us at the Sunset Tavern in Seattle for KEXP’s latest Audioasis Benefit Show featuring bands The Heavy Hearts, Nazca Lines and My Goodness. Tags: Audioasis, Flash Volunteer, KEXP, My Goodness, Nazca Lines, Sunset Tavern, The Heavy Hearts.